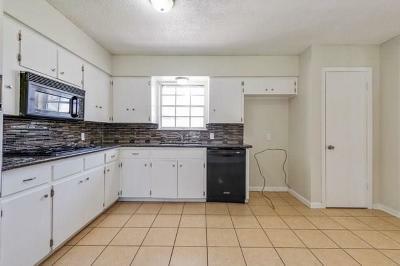 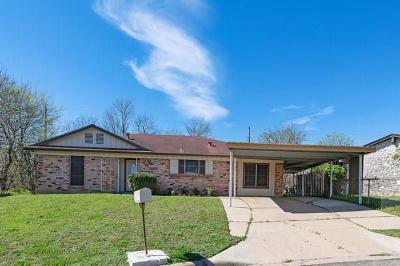 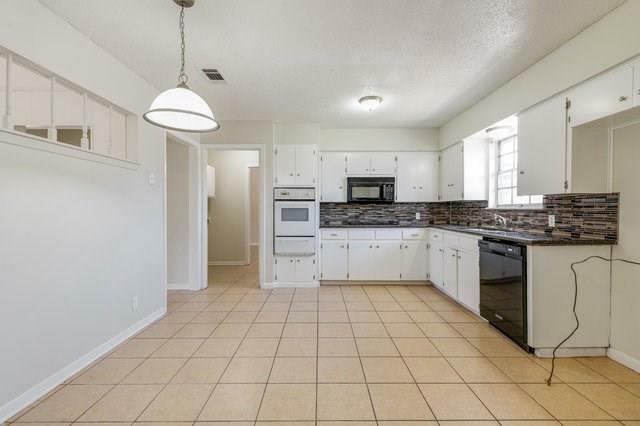 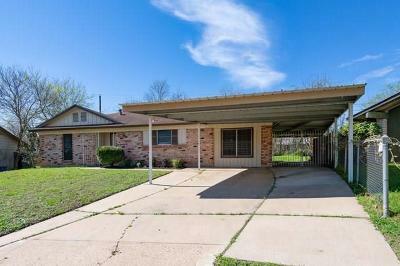 1960&apos;s Charmer with recent updates to include interior and exterior paint, granite counters and backsplash in kitchen, painted kitchen cabinets and new ceiling fans throughout. 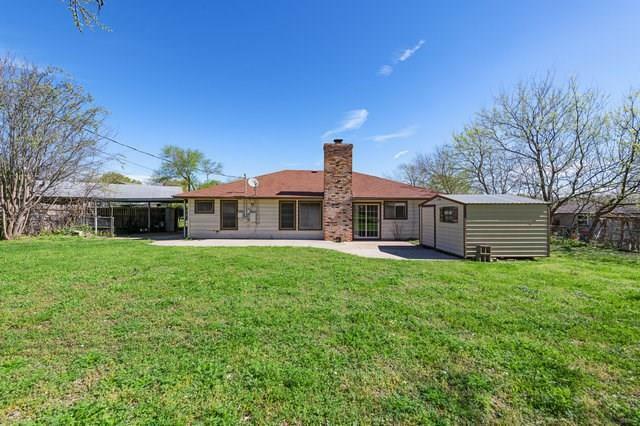 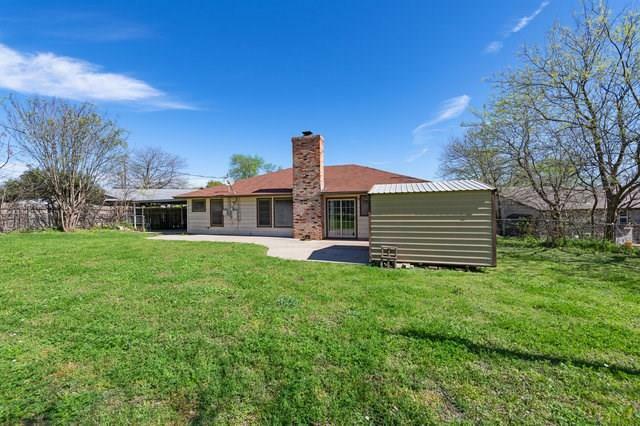 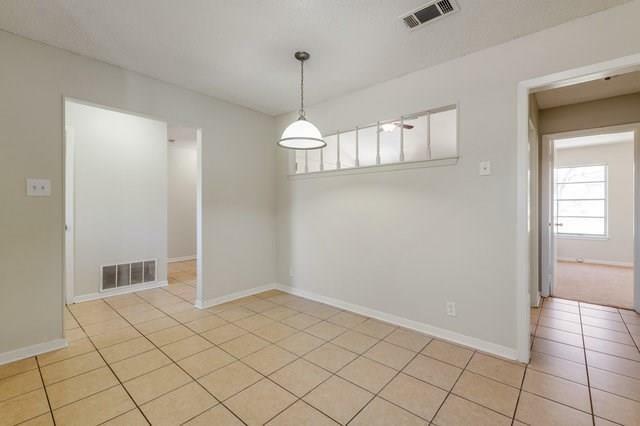 4 Bedrooms/2 Baths - Situated on .2+ acres that provides a blank canvas for you to create your own backyard oasis. 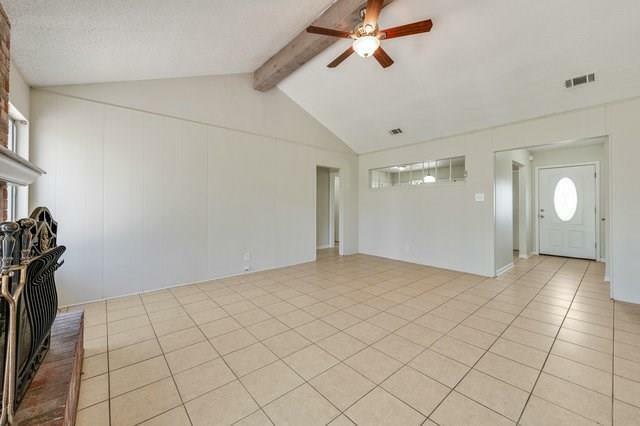 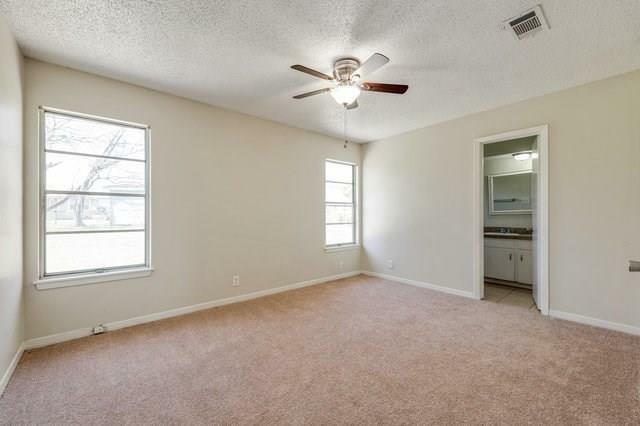 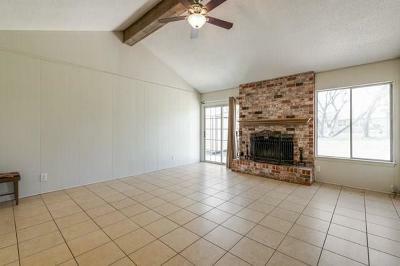 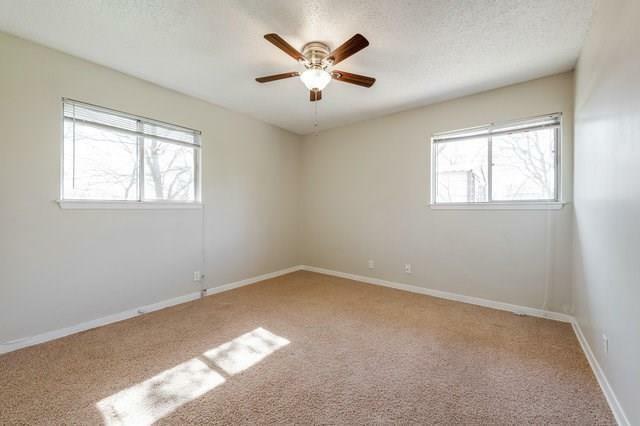 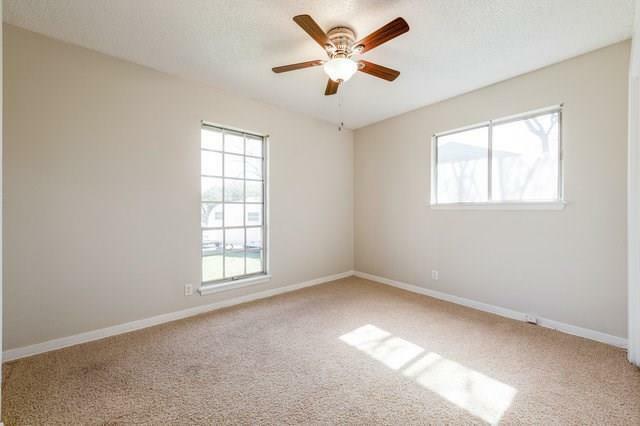 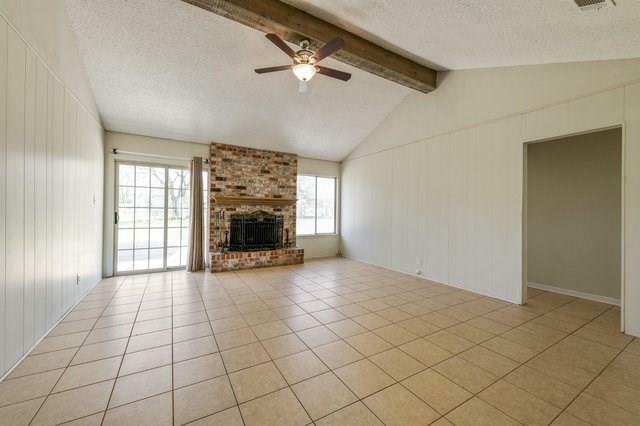 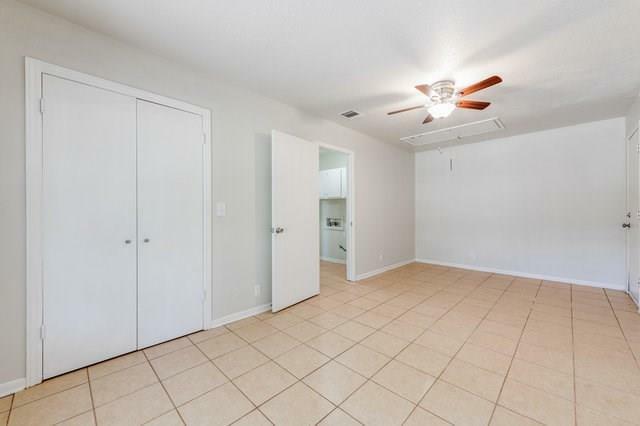 Garage conversion could be a bedroom/office/flex space. 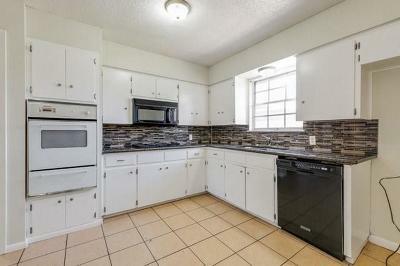 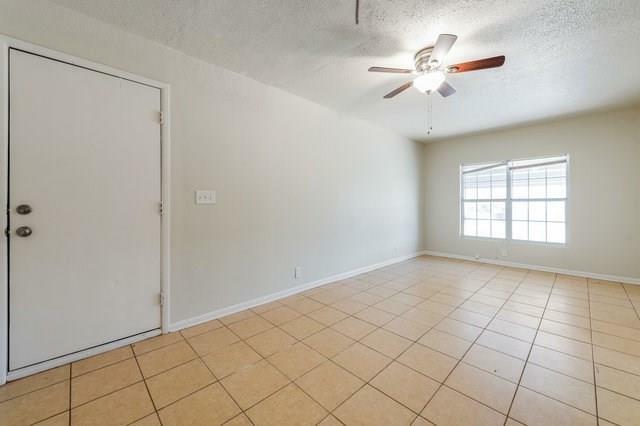 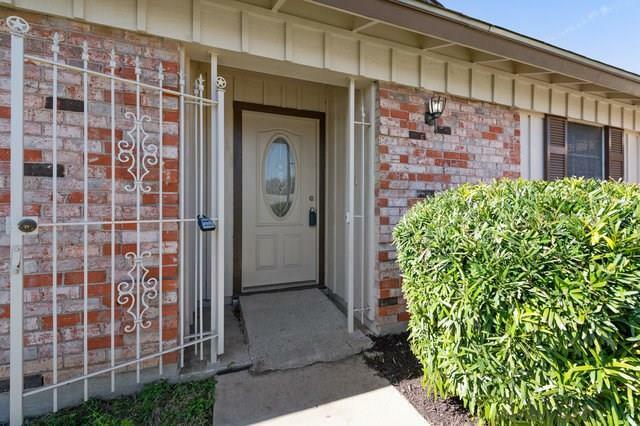 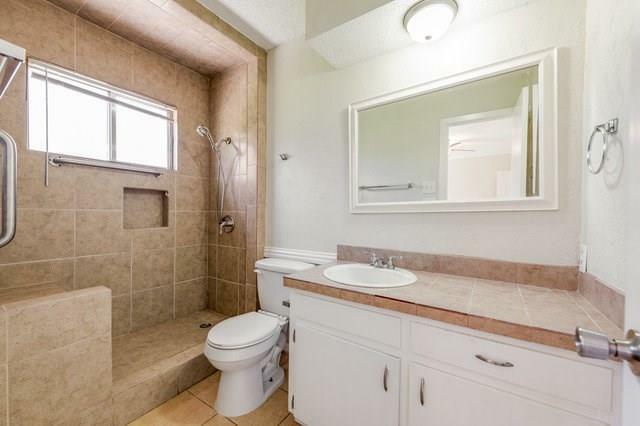 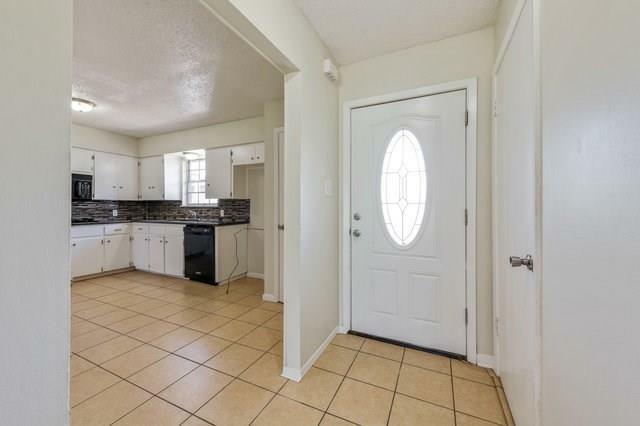 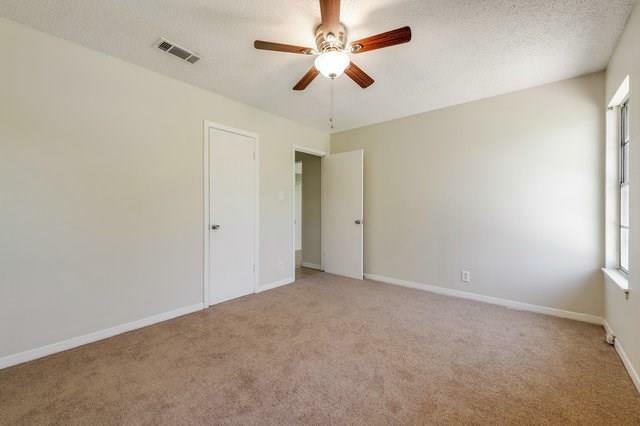 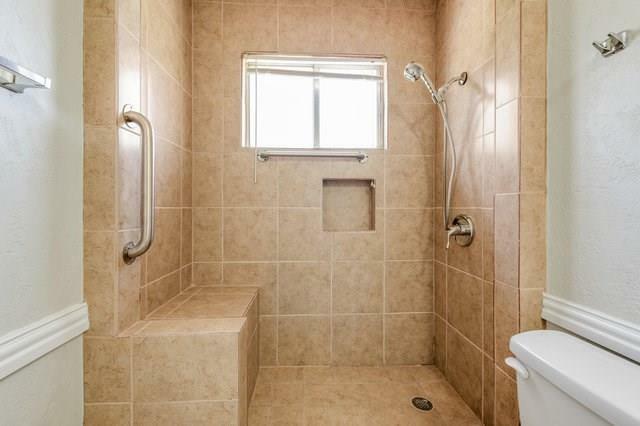 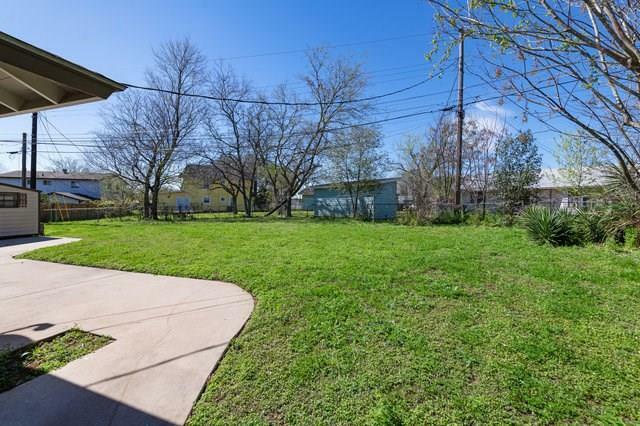 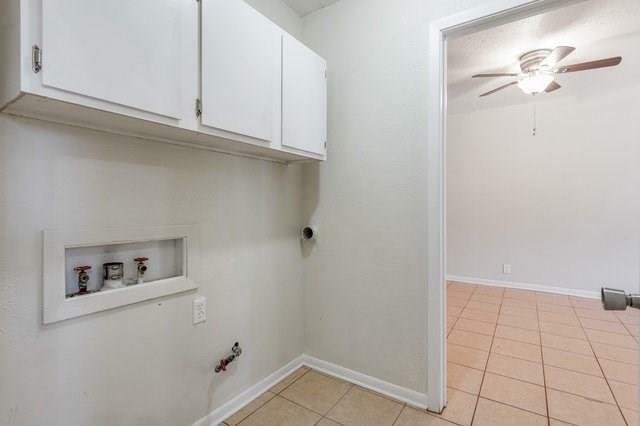 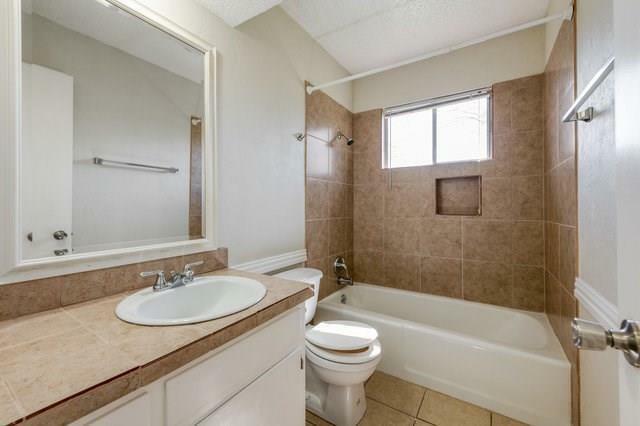 Easy access to IH35/71, SoCo/downtown Austin and ABIA.